Started by Adrian Castillo and Mike Cortes in early 2014. A young & ambitious company, based in the city of Riverside. Today, Active Ink Media is composed of talented artists with more than 10 years in the design & print media industry. Creating awesome work for all individuals and businesses throughout California & now the entire Unites States! Through word of mouth and an ever-building reputation for strong graphically minded work, we have been able to develop a very loyal on-going clientele base with work ranging from advertising, print media, web design and most things in between. Over the years we have expanded our print and design services throughout the Los Angeles, San Bernardino and Riverside County. We have served a variety of businesses including but not limited to: Barbers, Tattoo Artists, Hair Stylists, Mechanics, Non-Profit Organizations, Night Clubs, Food Caterers, Church Ministries, Law Offices, Real-Estate Agencies, restaurant owners & many more! Providing stylish high end design solutions with very little fuss since 2014 & beyond! Our online print store is filled with high quality business card, flyer, brochure designs that will save you a ton of time & money. 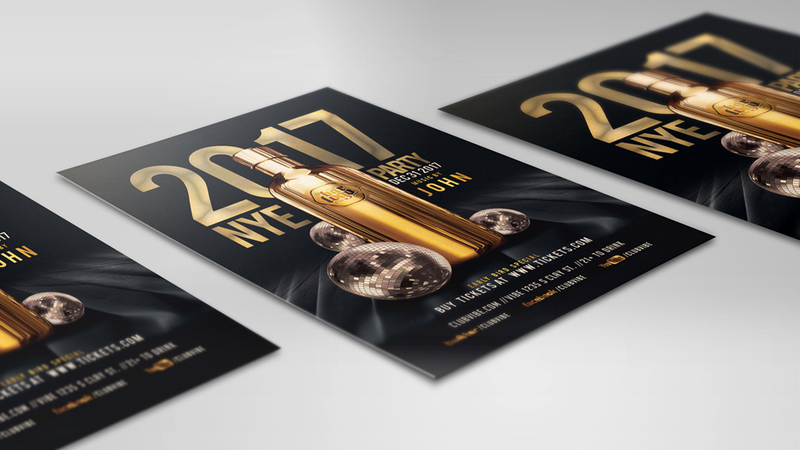 All designs have been built by a team of designers over several years, resulting in hundreds of premium templates for you to choose from. Whether you want an awesome design to print at home or print with us, we’ve got you covered! Our online store is just one aspect of our business. We have been running the streets of Riverside, Ca. Working with start-ups, small & large businesses all throughout the inland empire. Since the start of 2018, we are pushing our creative passion into the web where more businesses across the USA can get in on the action on all our awesome creative work. Active Ink Media @ 2018. We pride ourselves in stylish high end design solutions and fast turnaround. We specialize in business cards, flyers, web graphics & web design. Providing all individuals, small & big businesses premium design & printing services at an affordable price. Including but limited to: custom logo work, social media design, e-flyer design, apparel design and much more! Full Web site design, landing page, e-commerce, wix, wordpress, squarespace, shopify & more. Today brand is a bit more complex, but even more important in today’s world of marketing. We’re here to put you in the right direction. High quallity offset and large format printing: business cards, flyers, postcards, brochures, banners & more. We're always running around town (Riverside that is) so if you see us, say hi! Our Clients Love Us & We Love Them Back! Very attentive to my needs and requests. He always responded quickly, and I ended up needing to make multiple changes after the final file had been sent; he was more than understanding and made all requested adjustments. Great experience and I’m very pleased with the outcome of the business cards! I will definitely shop with him again. The business cards look AMAZING! They definitely stand out from other business cards I’ve seen! Super fast in responding to me, providing my proofs, and final copy! Highly recommend! The Shop owner was very prompt in answering all my questions. beyond satisfied with my purchase! Will be working with him again. Seller was very professional, fast and did everything i asked for. I recommend this seller . Very happy with my business card design . Love it!!!! We're currently working on a video, be sure to come back soon.